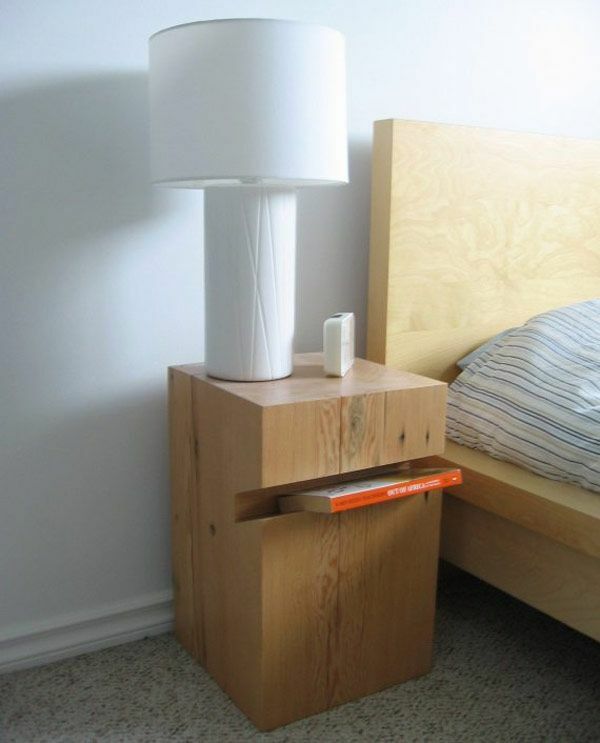 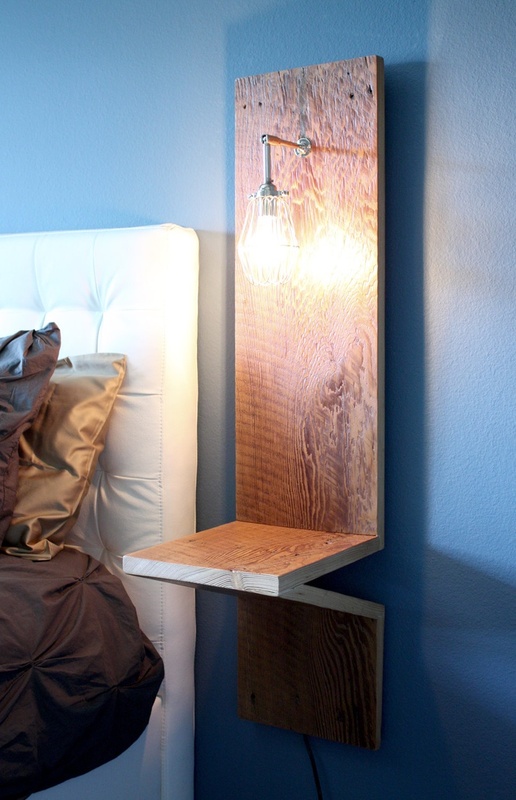 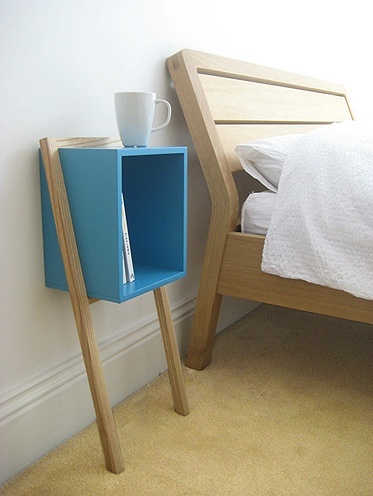 Here are a few outstanding ideas of night stands. 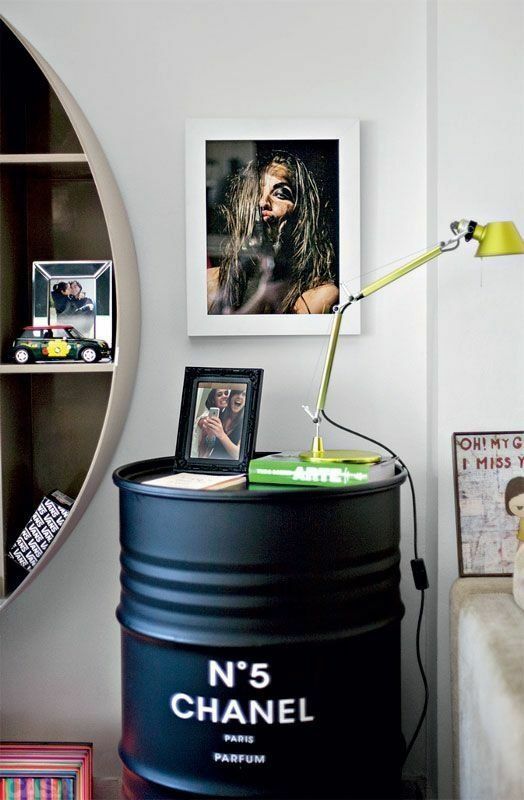 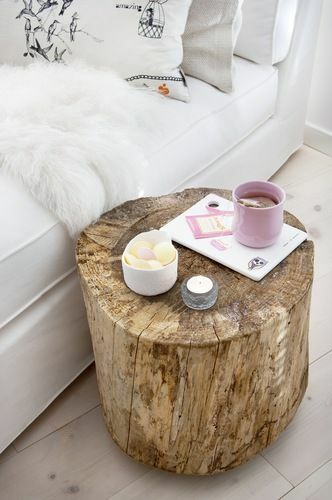 A night stand doesn’t have to be only functional, but also esthetic, and designers have created new ways to bring a touch of beauty to these pieces of furniture. 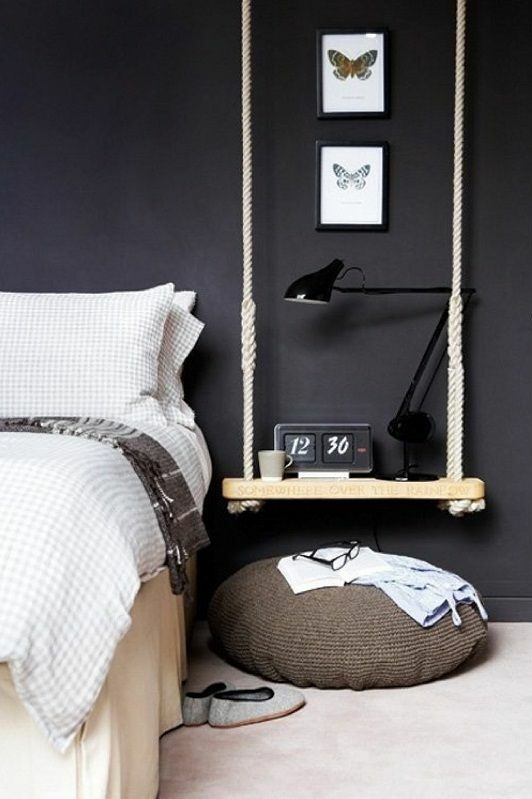 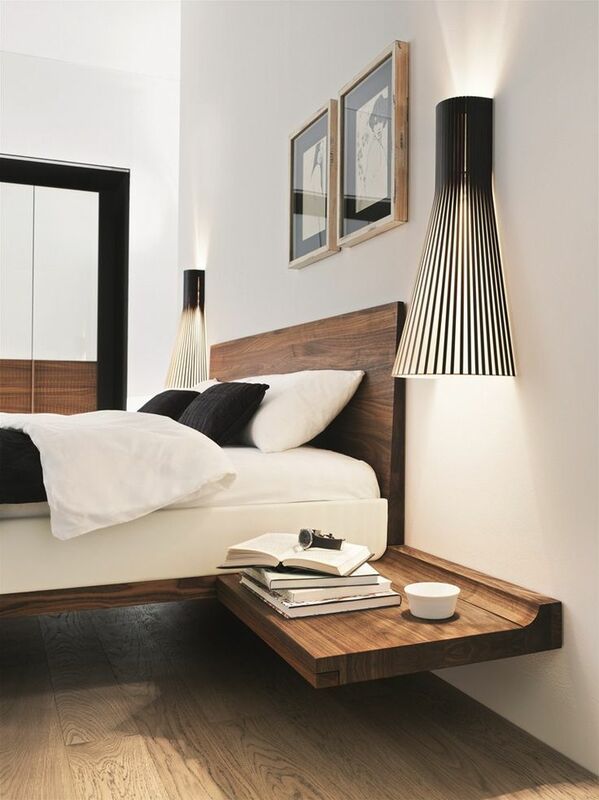 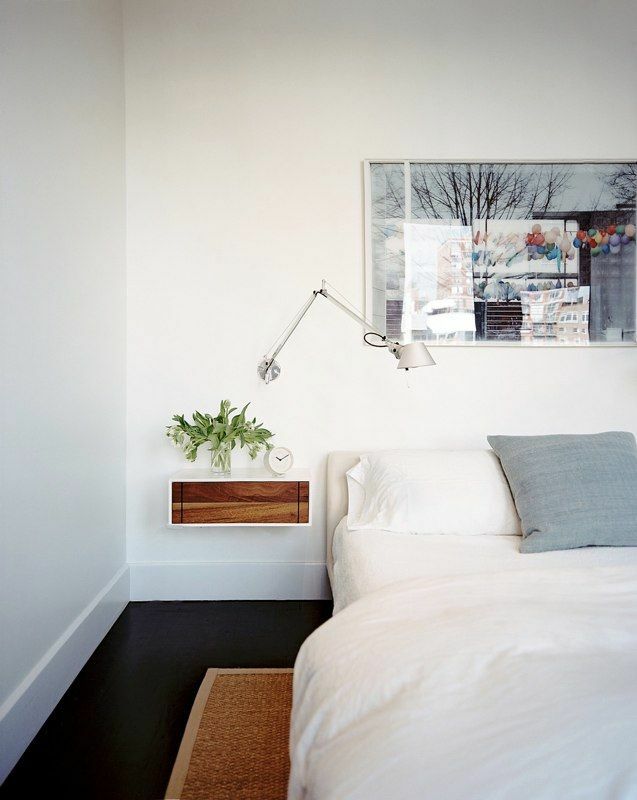 Wood, metal or even concrete can be used, it depends of the effect one wants to create inside the bedroom. 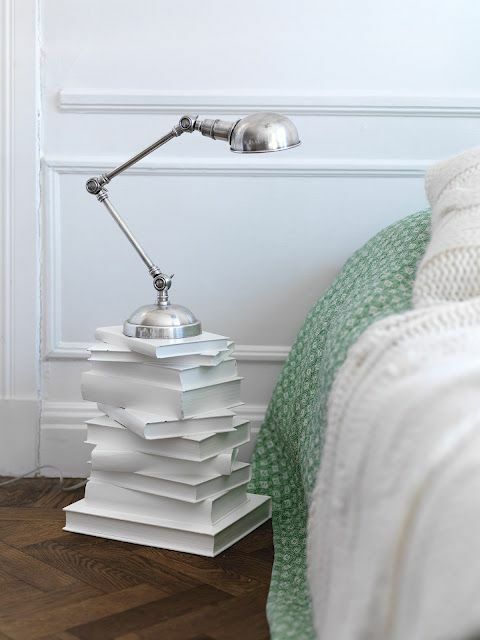 We hope these examples will be useful and will inspire you.